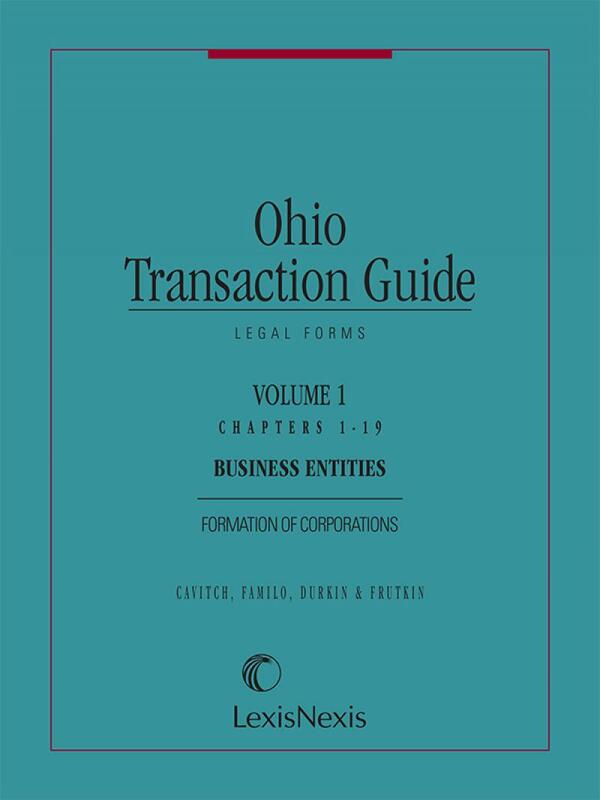 This 16-volume set provides practitioners with research tools, analyses, practice tips, checklists and forms pertaining to business entities, wills, trusts, and real estate, commercial and personal transactions in Ohio. 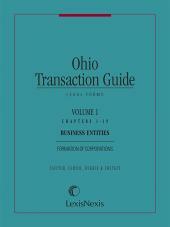 Ohio Transaction Guide is updated by the well-regarded Cleveland law firm of Cavitch, Familo, Durkin & Frutkin, L.P.A. 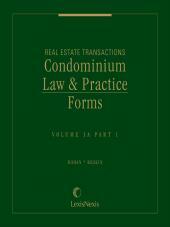 Most of the chapters contain a research guide, a legal background discussion, a practice guide and a forms section. 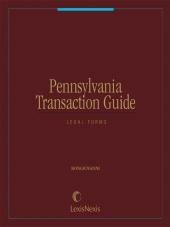 The research guide provides a list of primary and secondary sources that relate to the subject matter of the chapter. 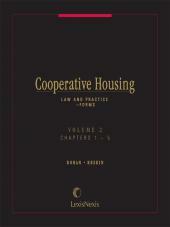 The legal background discussion summarizes the applicable law, while the practice guide contains helpful outlines or checklists. The forms section, which constitutes roughly half of each chapter, not only contains many useful forms but also describes how to use them.